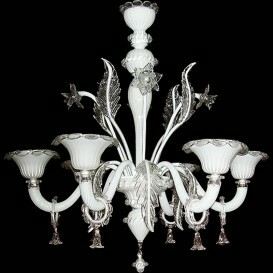 Page for our special offers. 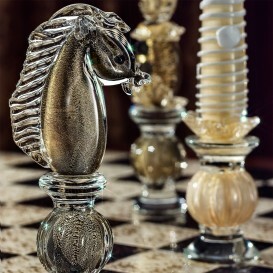 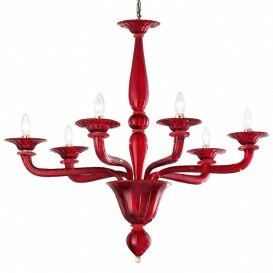 Only perfect chandeliers at great prices. 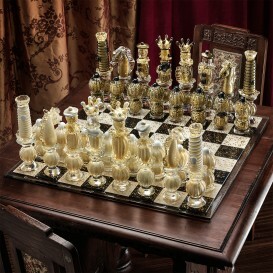 Take advantage! 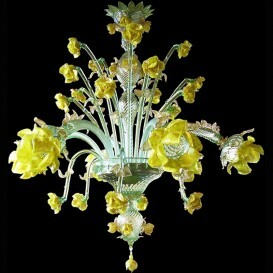 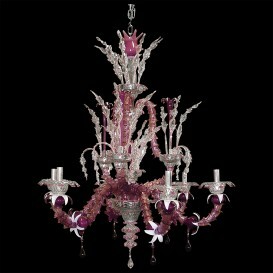 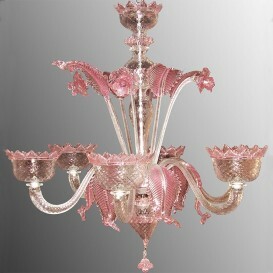 Classic Murano chandelier in transparent pink glass. 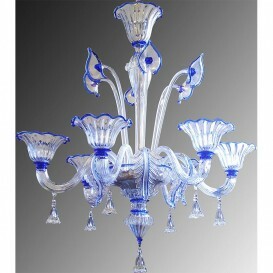 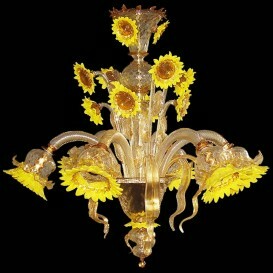 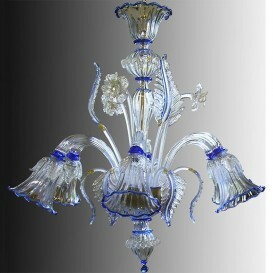 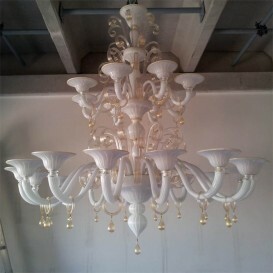 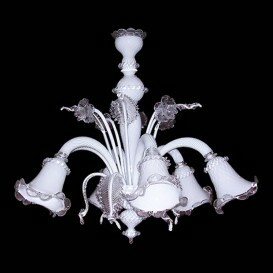 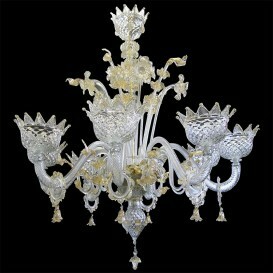 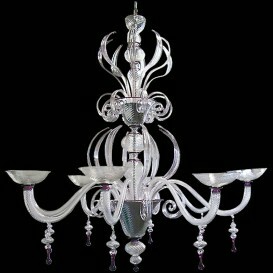 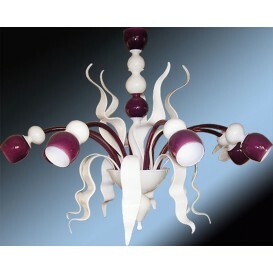 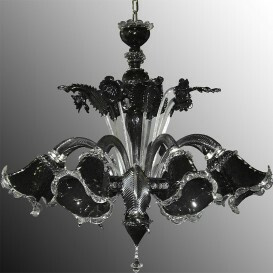 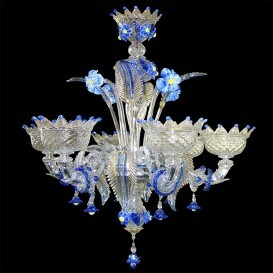 White gold Murano glass chandelier 16 + 8 lights in two levels.